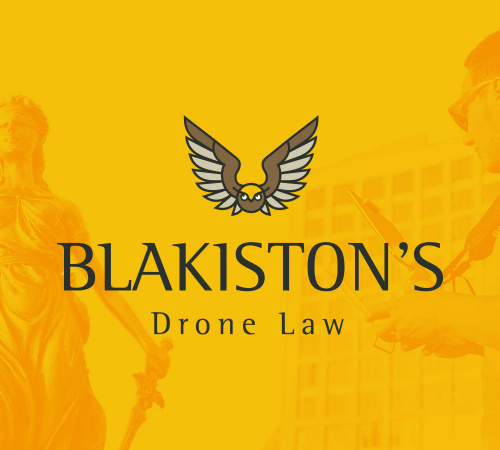 At Blakiston’s, our specialist expertise encompasses UAS/UAV legal issues, intellectual property, contracts, privacy, tortious liability and airspace and airworthiness regulation. We pride ourselves on our ability to identify and address legal issues as well as avoid, manage and resolve disputes in an efficient manner ensures each and every client receives a service delivered to achieve results. We can give you financial certainty with legal fees on a fixed fee basis, retainer basis, half day/hourly rate or by monthly subscription. As licensed drone operators, Blakiston’s fly regular missions in many different sectors around the world. We are also familiar with integrated technologies that include robotics and artificial intelligence. 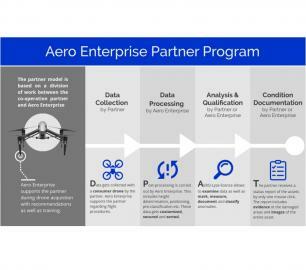 Clients include end users, suppliers and companies that use drones in their organisation. Drone technology has evolved at an alarming rate, more than anyone could ever have imagined leaving regulation, laws and drone capability behind. 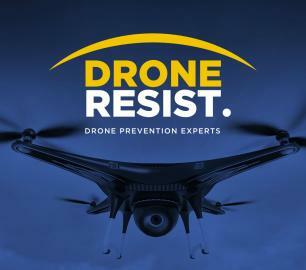 At Drone Resist, we provide a counter solution that is cost-effective and achieves results.